Who are we, really? When we remove all pretence, and break down our walls, how much is different? How much are we hiding from others, and even from ourselves? Lo Carmen’s touching new single “Lovers Dreamers Fighters” strips us down to the bone, exposing our true selves in an intimate and intense moment of understanding. 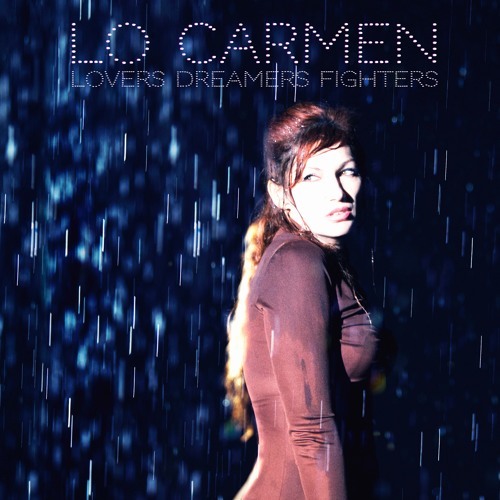 Atwood Magazine is proud to be premiering “Lovers Dreamers Fighters,” the latest single off Lo Carmen’s forthcoming album of the same name. “Lovers Dreamers Fighters” finds the Australian country artist wailing alongside a vibrant fiddle and the emotional pedal steel of Russ Pahl (Sara Watkins, Nathaniel Rateliff, Lana Del Rey). It’s a poignant moment of intensity between souls that exposes Lo Carmen’s true self to her listeners. It’s exactly this raw, unabashedly authentic quality that gives Lo Carmen her allure: She taps into a universal truth to which we can all relate, exposing our most vulnerable parts. It’s hard for a song to strip one down to the bone, but that’s the power of music and the magic of Lo Carmen.